Our facilities allow you to play baseball safely all year round. Our multifunctional soccer center offers quality synthetic courts as well as batting cages. You can join an existing league or contact us to make an occasional lease or even organize your own league. Baseball Empire brings together a multidisciplinary team of coaches and experts with varied skills and put the benefit of their teaching for the benefit of young players. 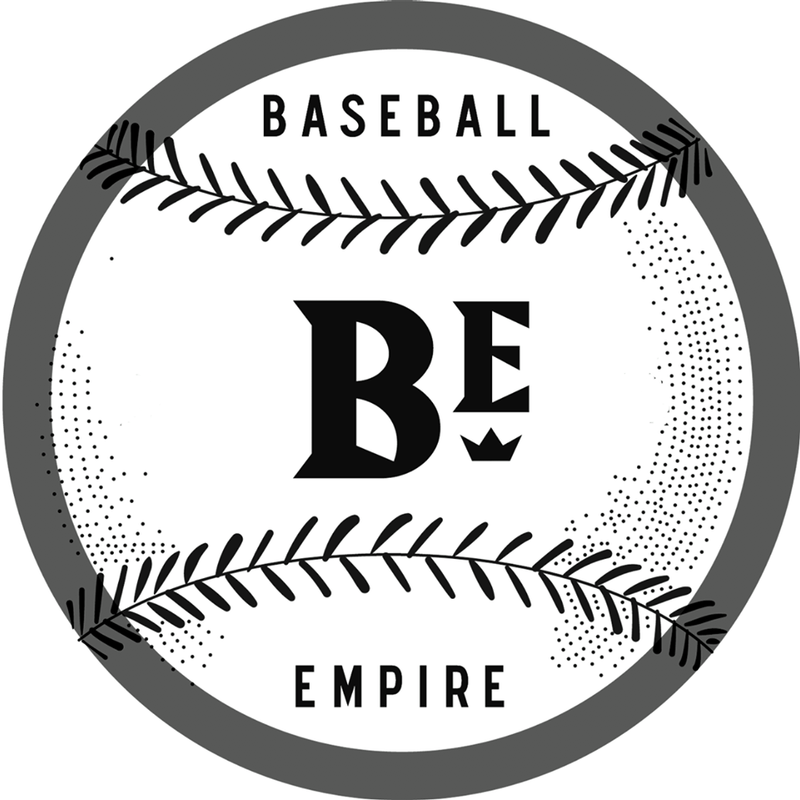 Baseball Empire brings together a multidisciplinary team of coaches and experts whose varied skills are put to the benefit of their teaching for the benefit of young players. Baseball Empire is the only baseball academy in Quebec to offer young people a coaching team strictly made up of professional baseball players. Baseball Empire has benefited from the invaluable advice of experts and coaches the most renowned baseball notament: Joe Torre, Joe Girardi as well as legends like Gary Carter and others. All of our training methods consist of expertise from the JUCO, NCAA, NATIONAL TEAM, INDEPENDENT, MILB and MLB baseball programs. Toronto Blue Jays receiver Russell Martin is an integral part of the coaching team and participates as he sees fit, while ensuring the excellence of the entire organization in collaboration with his partners. The Baseball Association of Terrebonne offers baseball programs in our center. For information, you must contact the association directly.